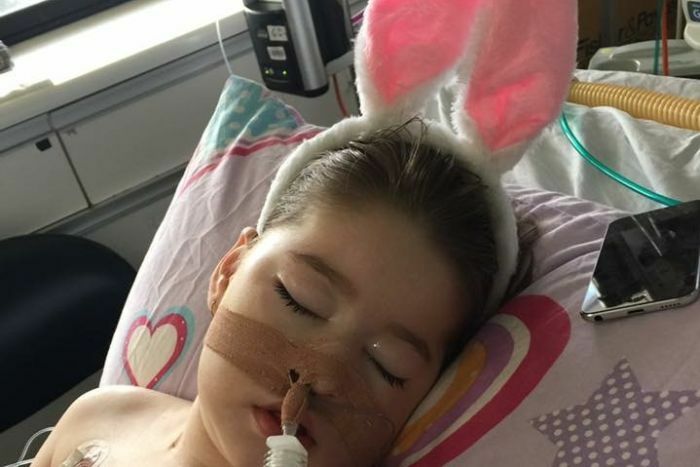 Sophie Martin has a condition that is incurable and has led her to intensive care close to 100 times. But cannabis oil has made a world of difference. Cannabis has an amazing ability to put a stop to seizures. It’s been proven time and time again, yet remains illegal in many parts of the world. That’s why so many parents are fighting for medical cannabis to save the lives of their children who suffer from them. All the while, risking their own as they turn to the black market for a miracle after being left with no other options. Shellie and David Martin are just two examples. Their daughter Sophie has a condition that is incurable and has led her to intensive care close to 100 times. But cannabis oil has made a world of difference. 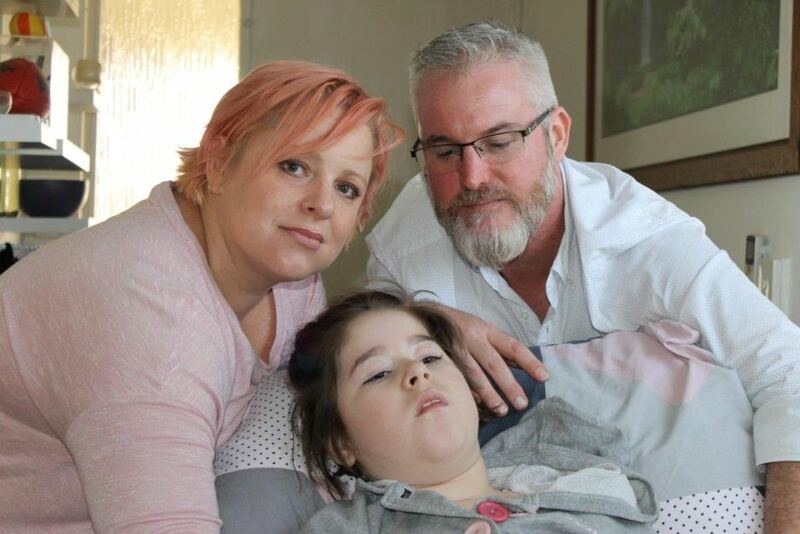 Eight-year-old Sophie Martin has hundreds of seizures due to suffering from Dravet Syndrome. And that’s just on a good day. In severe cases, she will turn blue and get to the point where she cannot breathe. Since she was 10-weeks-old, hospital visits have been a regular thing. In fact, she’s been placed in intensive care almost 100 times. That’s why parents Shellie and David are doing everything they can to give their daughter a better life. Their lounge room has become their own mini hospital. There, you will find a resuscitation trolley. And if they attempt to do easy tasks like going outside, they must bring along a paramedic bag. Now, they are bringing their illicit use of medical cannabis to light as it’s been the only thing to make a difference. Back in March, Sophie’s condition grew worse, and they then had to make a decision. And so they did, letting her doctor know that cannabis was a part of it. She went from being – I don’t want to use the word vegetable, but on some days that’s what they are, they can’t do a thing – to being active and being productive. While the Martins don’t believe the oil is a miracle cure, they do think it’s helped with their daughter’s symptoms. On top of Dravet Syndrome, Sophie has cerebral palsy and chronic lung disease. But since starting the cannabis oil, she’s gone 16 weeks without a seizure, says Ms. Martin. We still need pharmaceutical medications but I absolutely, 100 per cent, believe that it is making a difference for my daughter. Due to strict laws and regulations surrounding the oil, the Martins are unfortunately forced to turn to the black market. According to a recent Victorian trial, 40 per cent of children had their seizures halved while on medical cannabis. And 5 per cent is now seizure free. Despite the evidence, the Australian Medical Association (AMA) says more research is needed before they can begin loosening up on the control over medicinal cannabis. AMA’s WA president Omar Khorshid says politicians can say yes to people all day long. But when it comes time to have a seat in the doctor’s office, a different conversation takes place entirely.